Anne Louise is passionate about all things multicultural and community development. 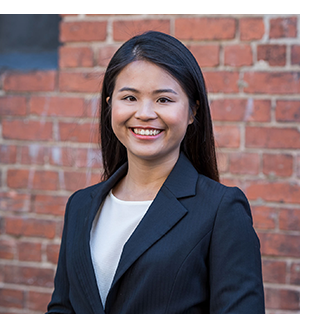 She has worked with international students in Victoria for almost three years, and joined Meld as a project coordinator in 2017 to work on the Melbourne International Student Conference. 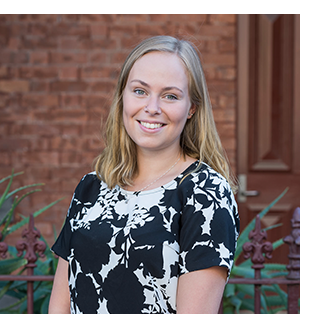 Originally from Norway, Anne Louise completed high school at a United World College in Swaziland, and is now completing her Honours in Psychology at the University of Melbourne. Besides university, Anne Louise is also the digital marketing coordinator at a global software company, and enjoys spending time either at a yoga studio or outdoors. Originally from Taiwan, Jill has been actively involved in community and the arts since moving to Melbourne in 2015. Prior to completing a Master of Global Media Communication degree at the University of Melbourne, Jill worked for the Department of Education in Taiwan as a project officer engaging regularly with schools and social work organisations. 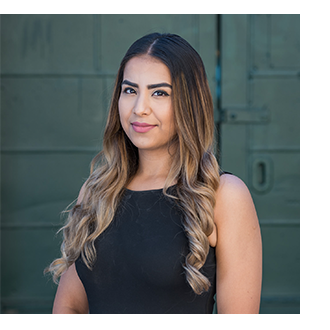 With skills in digital marketing, event management and student engagement, she is passionate about creating a warm, welcoming and safe environment for students from diverse cultural backgrounds. She has worked and volunteered on a range of programs and initiatives for Meld Community and the City of Melbourne including the International Student Safety Campaign, the PEER Project supporting students to build healthy relationships in the context community and the Student Welcome Desk at the Melbourne Airport. 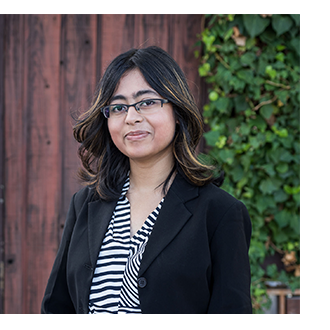 Meghalee Bose is a writer first, an international student second. From representing her state at national science exhibitions to winning Best Speaker in national debates – her love of dabbling in multiple fields has led her to her current path: a double Bachelors in Creative Writing and Computer Science, a combination she hopes will uniquely equip her for the challenges of tomorrow’s working world. Similarly, her work experience spans the gamut – from interning with Study Melbourne to formulate an Victorian alumni engagement plan, to her current role in La Trobe University’s international department as a Business Services Administration Officer. She’s also involved with the La Trobe Student Theatre – having won a summer grant for her contributions as writer, director and actor. In her spare time, she works as an adjudicator with the Debater’s Association of Victoria, training younger kids in the art of argument. Ritika is a research student at St. Vincent’s Institute of Medical Research. She is a part of the cardiac regeneration laboratory, working on how to fix broken hearts. Originally from India, she moved to Melbourne four years ago to study a Bachelor of Biological Science at Deakin University. Currently doing Honours, she was awarded the Vice Chancellor’s medal for Outstanding Contribution to University Life for her extensive volunteering and leadership experience as a student. 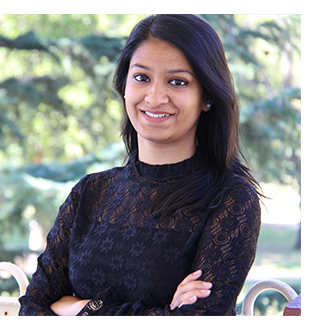 Ritika is passionate about communities, and strives to be an involved and active member of anything she is a part of. Her interest lies in empowering others, helping them develop confidence and push their boundaries. Ritika is passionate about cultural exchange and has spent time in China, the United States and Australia since leaving India. An aspiring researcher in stem cell genetics, she hopes to make this world a better place in the field of medical research professionally. Ayushi Jain is an international student from Deakin University undertaking a bachelor’s degree majoring in public relations, film and TV. She believes in giving back to the community and making a difference in people’s lives. She is part of two charity clubs and is also an active connect leader at Deakin University. She likes to cook and loves to talk, and is obsessed about dancing. She choreographed her first dance performance for Deakin University recently and is looking forward to more opportunities to further her passion. Sunny believes that every young person deserves to grow up in an encouraging environment with sufficient educational resources. During her Bachelor of Arts degree, she was an exchange student at the University of Hong Kong as a Melbourne Global Scholar to learn more about education systems in Asia. Sunny was selected as the only international student in her cohort to volunteer in Banjaroya, Indonesia, focusing on ‘Food Diversity’ and ‘Child Development’. Here she founded the first book collection and purchased musical instruments for the Banjaroya youth group with support from family and friends. Sunny is now pursuing a Master of Teaching (Secondary) at the University of Melbourne to experience and learn about the Australian curriculum and schooling system. 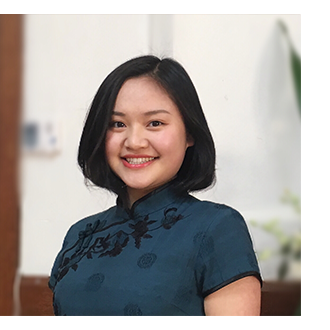 Working for the Education Department at the Australia-China Youth Association, Sunny hopes to create more meaningful discussions in the Australia-China space and empower young people in her home country China to make real changes. She plays the ukulele, loves reading, dancing and enjoys Chinese calligraphy. Growing up in a multicultural society like Malaysia, Lunnie appreciates diversity and is passionate about community building. 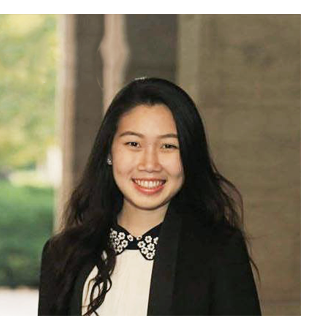 While undertaking a Bachelor of Media and Communications degree at the University of Melbourne, Lunnie represented the voice of 30,000+ international students as part of the University of Melbourne International Student Union committee. She also embraced the opportunity to study abroad at the University of Texas at Austin, and travelled across ten states in the United States and three cities in Mexico during the semester. Outside of university, Lunnie volunteered at Meld Magazine as a journalist and worked as a growth facilitator at Austern International, a personal development company that empowers millennials in the workforce. She is now working as a marketing communications professional for start-ups and SMEs. In her spare time, you can probably find her debating, hiking or trying to find the best dumplings in Melbourne.